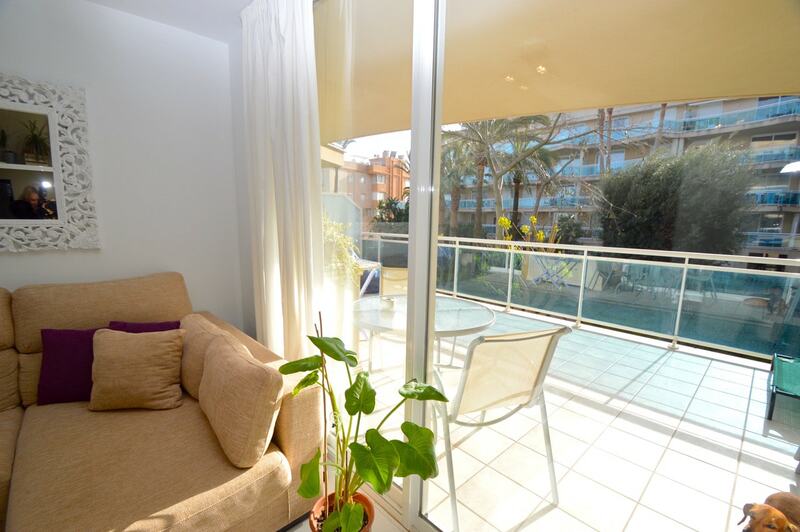 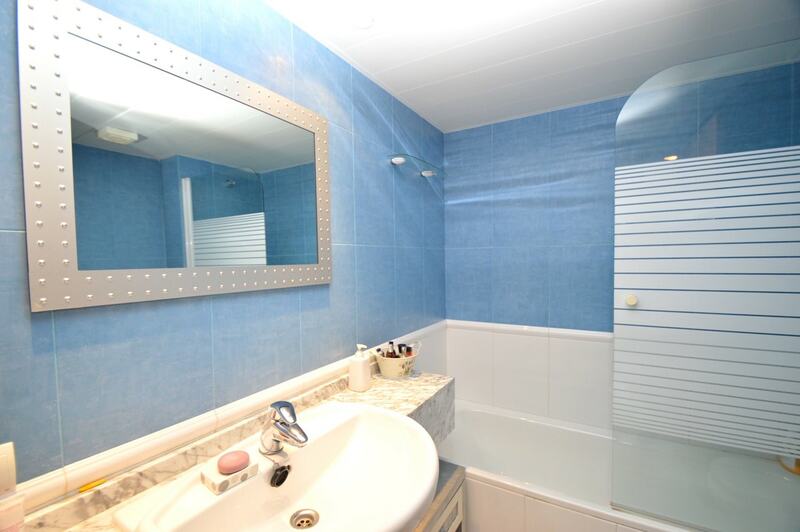 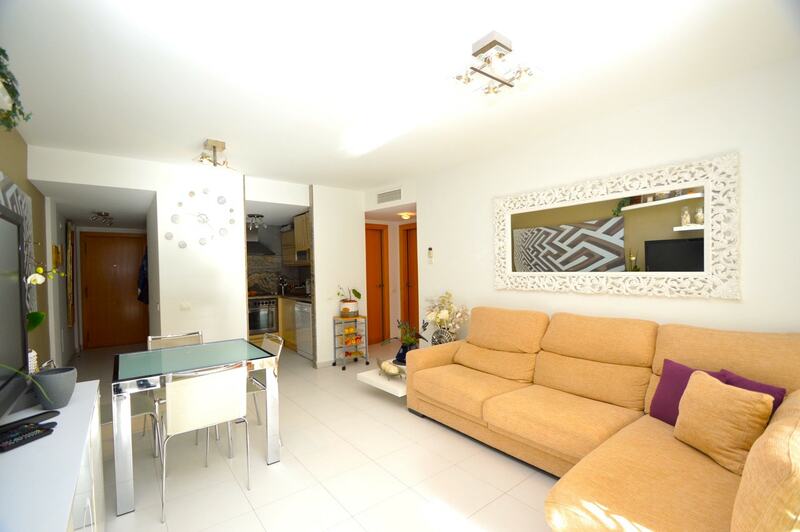 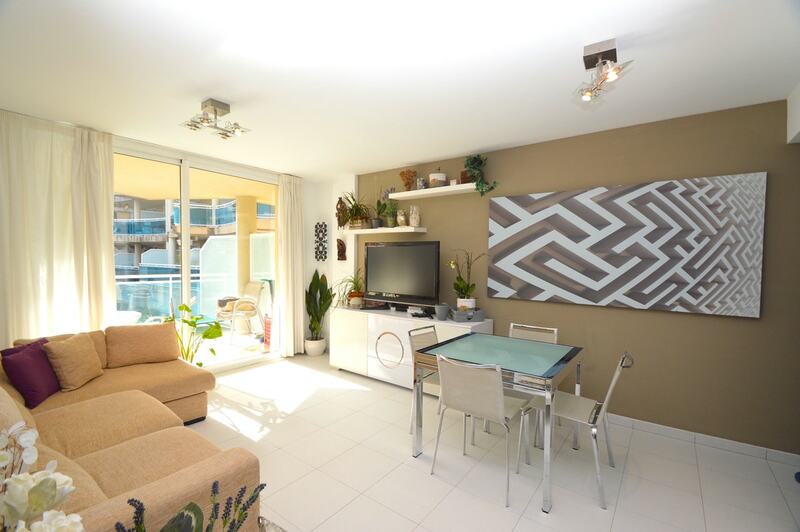 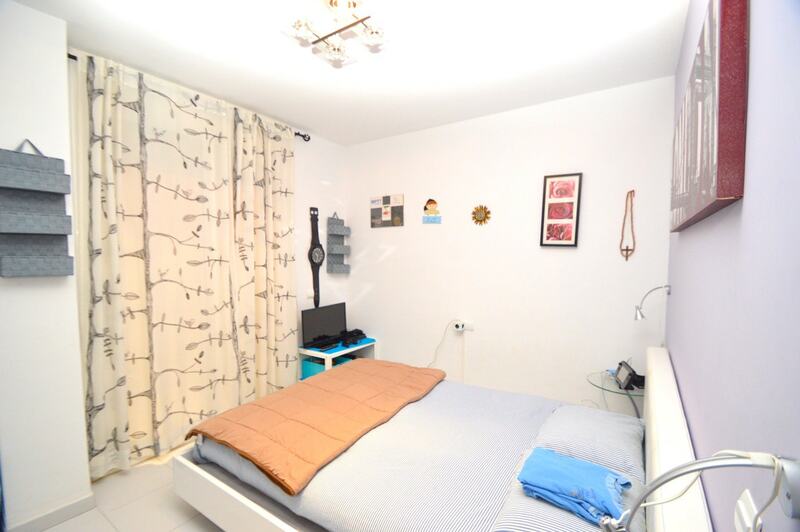 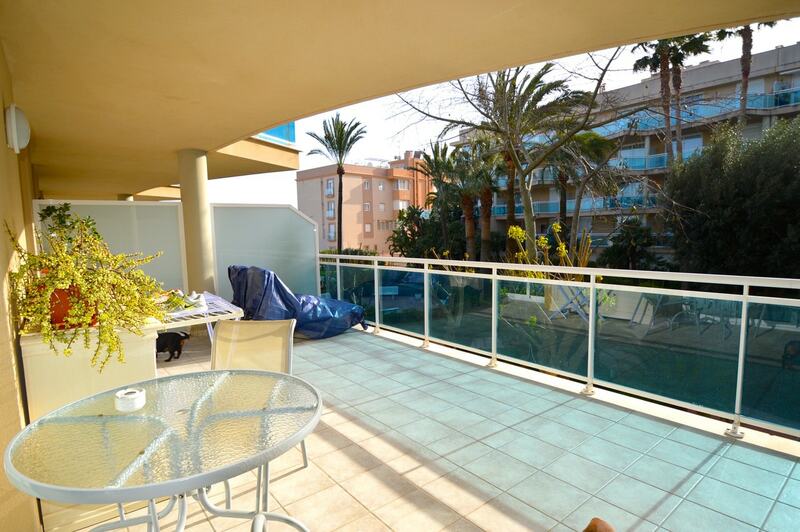 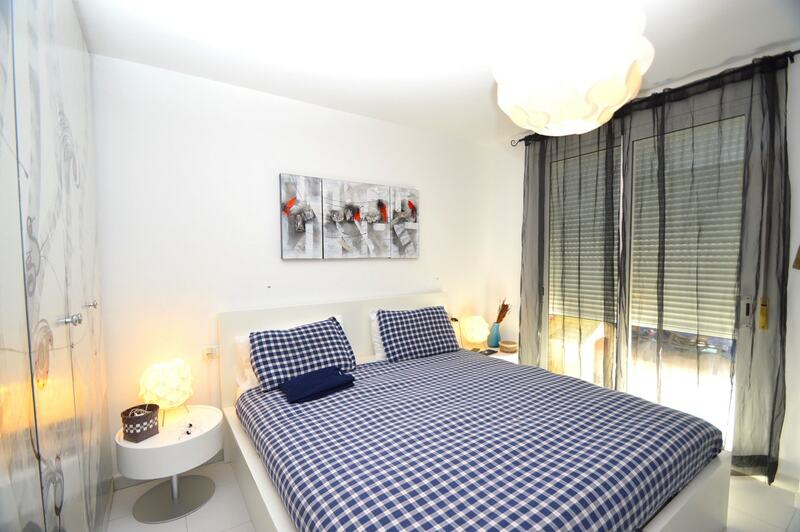 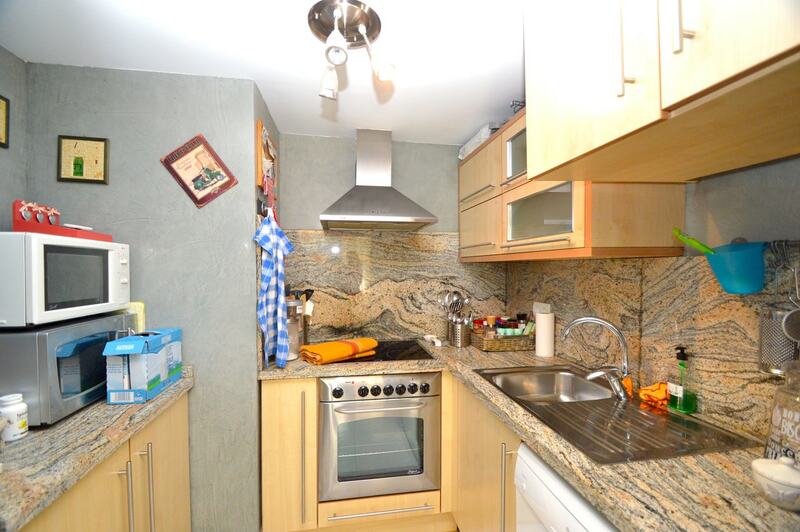 In Playa d'en Bossa, one of the most requested areas of Ibiza, it is located this beautiful apartment. 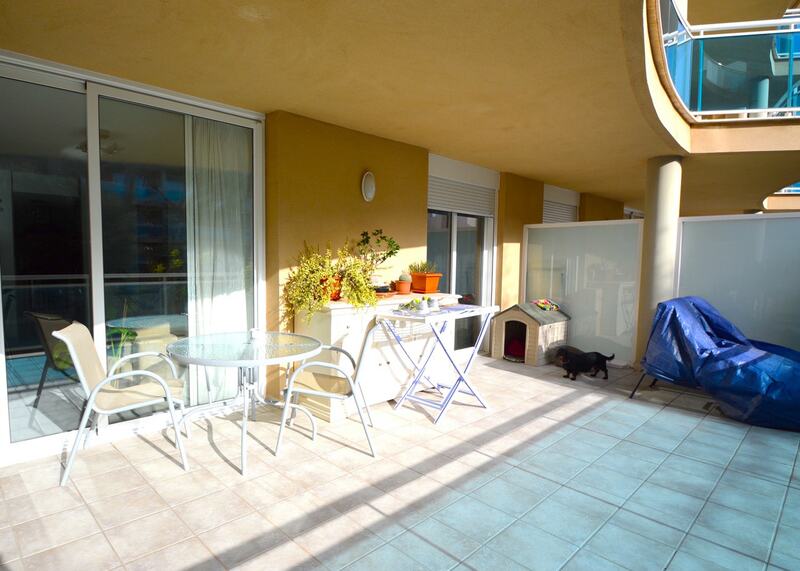 The house consists of a spacious lounge with TV and dining table, a full kitchen, two bedrooms, bathrooms ox and a balcony with sea view. 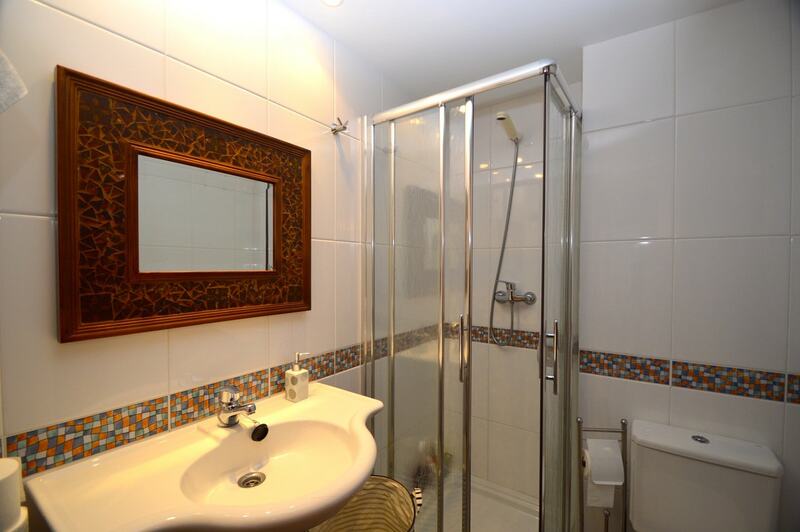 The accommodation is equipped with air conditioning, wi-fi and swimming pool with sun terrace. 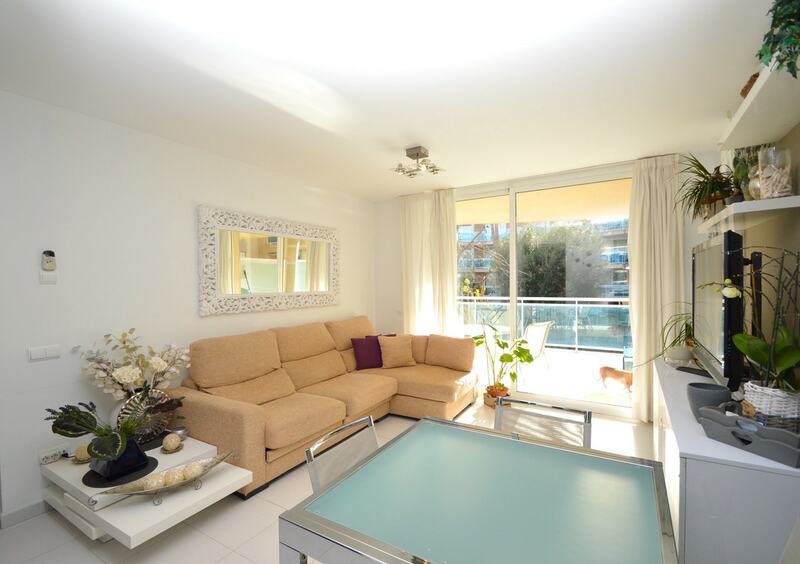 The area is fully equipped with bars, restaurants and shops and the beach is located 50 meters from the building.